A new page has been added showcasing the N scale T-Trak subdivision modular layout. 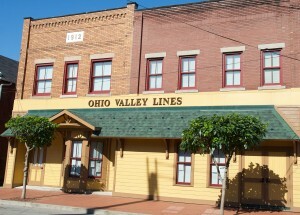 The Ohio Valley Lines go mobile! !